Ray Ray & Roc Royal :). . Wallpaper and background images in the Ray Ray (Mindless Behavior) club tagged: rayray mindless behavior mindless. 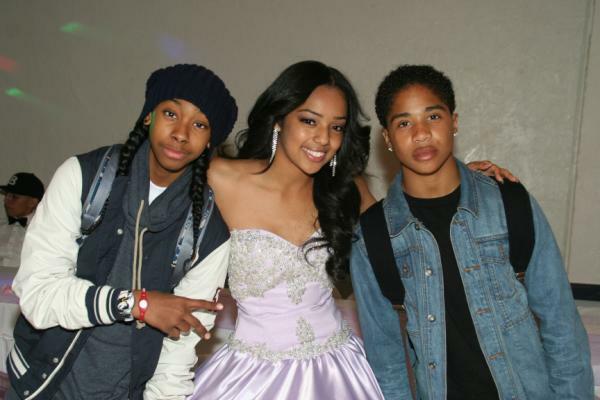 This Ray Ray (Mindless Behavior) photo might contain bridesmaid and maid of honor.